Are you under pressure to reduce computing costs? Do you need to deliver better performance with the same budget? Have you ever considered optimising the carbon footprint of your computing? That’s why we are here! Our consultants work with you to design your optimum business environment. Do you want to reduce storage costs? Are you comfortable with the lifetime costs of your storage system? Do you know how to identify economically superior SAN Storage solutions? Wolberry works with Enterprise Storage vendors, channel partners and Blue Chip customers to design economically superior solutions. Invite Wolberry to audit your current IT storage solutions and assess them against associated costs with our proven methodology for clear and concise actions to save up to 50% of costs. Wolberry consultants work with you to understand your business computing requirements and advise you on what IT infrastructure solutions is best aligned with your objectives and your constraints. We help you identify solutions that deliver business value. Our proven IT project management methodology dramatically reduces risk and accelerate deployment timelines. We place heavy emphasis on planning, proof of concept, and testing. Working with leading manufacturers and vendors such as Dell, Sophos, Microsoft, VMware & Hitachi Data Systems we give our customers a competitive edge and solid, scalable business solutions for the future. Need help to migrate from legacy Storage systems? Need independent advice on the best solution for your needs? Need to be 100% confident in keeping all your data integrity during migration? Wolberry works with the best storage vendors and their clients to migrate data between modular and enterprise SAN storage systems. Wolberry consultants are trusted by banks and enterprises to secure the integrity of all their data during migrations. Wolberry is recognised for taking proven methods to eliminate any risk of data loss from single or combination of risks during migration. Let us plan and implement your SAN Storage migrations. 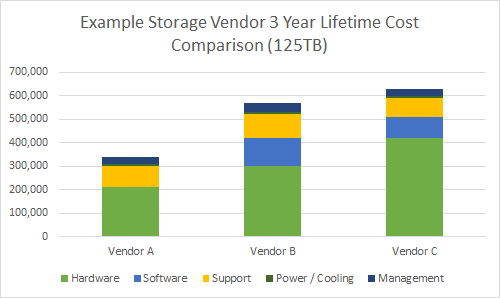 Many storage decision-makers are persuaded to believe that using low-priced disk accomplishes their objective to lower the cost of storage ownership. 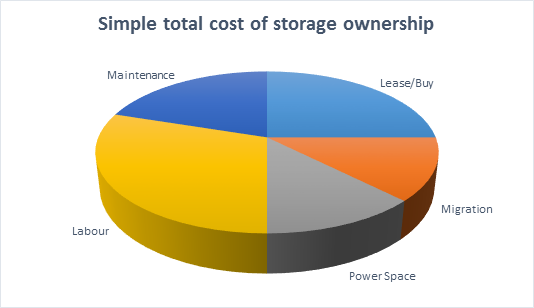 In fact, purchasing inexpensive storage solutions most often leads to a higher Total Cost of Ownership (TCO) over a three- to five-year horizon. Low-priced disk options help with short-term capital expenditures (CAPEX), but will most likely lead to higher operating costs (OPEX) such as maintenance time and effort, and more frequent capital costs in the longer term. In many cases, labour may be the single largest cost element, with purchases costs only 25% of the ownership cost. 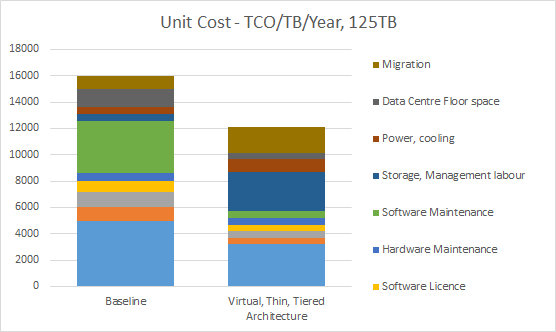 Migration costs, power/space/cooling, and all of the maintenance costs of hardware and software are the next three most dominant cost elements. Wolberry consultants are experienced in the design of economically superior storage solutions will help you save money. We identify a balance of investment in people, processes, and products that could generate savings. We help you to develop a storage improvement plan.